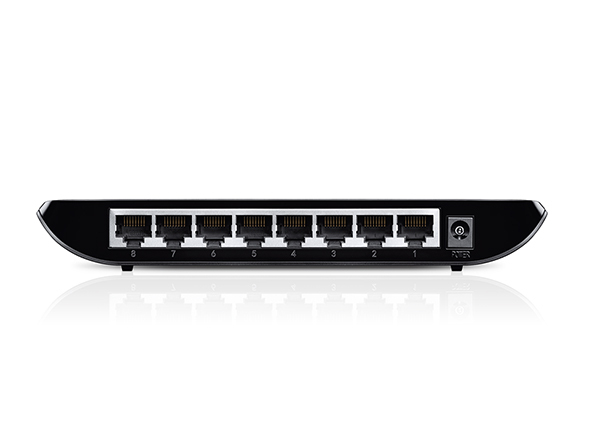 The TP-Link unmanaged 8 Port Giga Bit switch TL-SG1008D provides you with an easy way to make the transition to Giga Bit Ethernet. 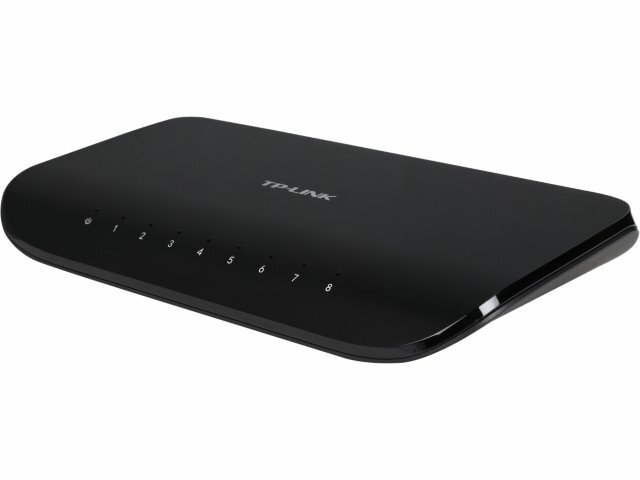 Its has 8 10/100/100 Mbps ports allowing for faster file transfers etc. Ink, Ink & More Ink! HP, Epson, Canon, and all the rest! If you need ink cartridges or laser toners, we can get them for you quickly - and at great prices. Copyright © 2016 The Computer Shop Ltd.